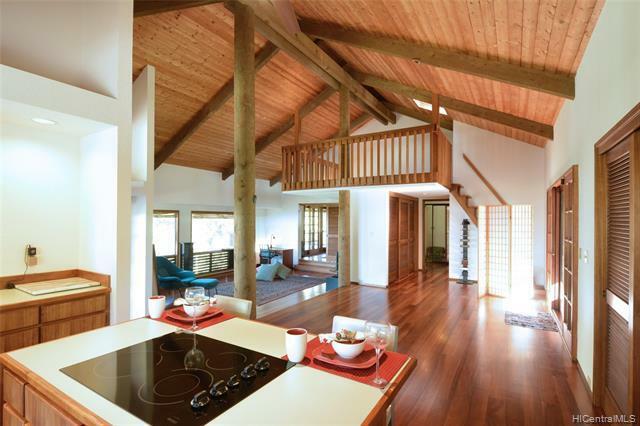 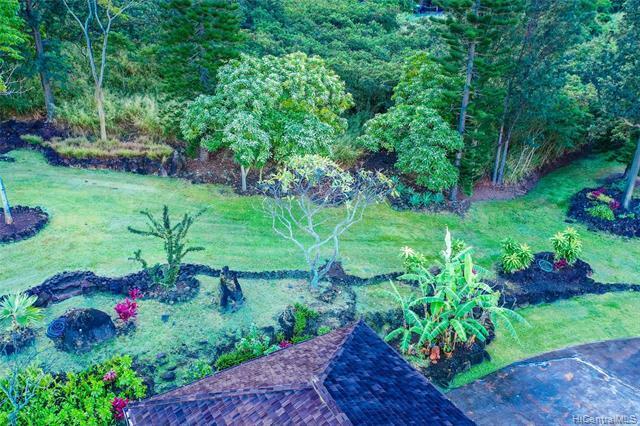 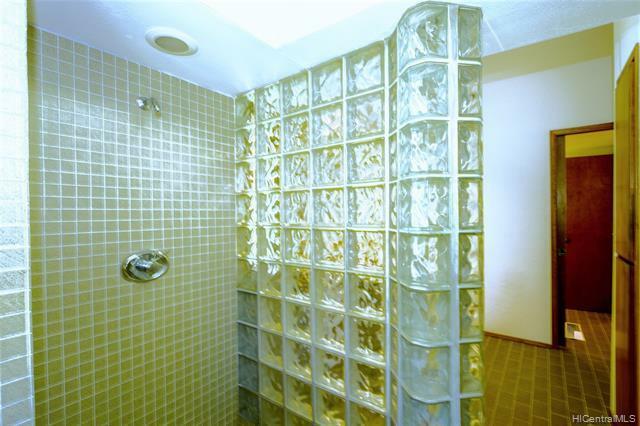 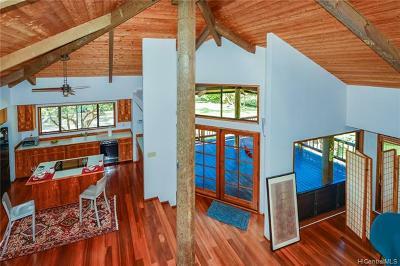 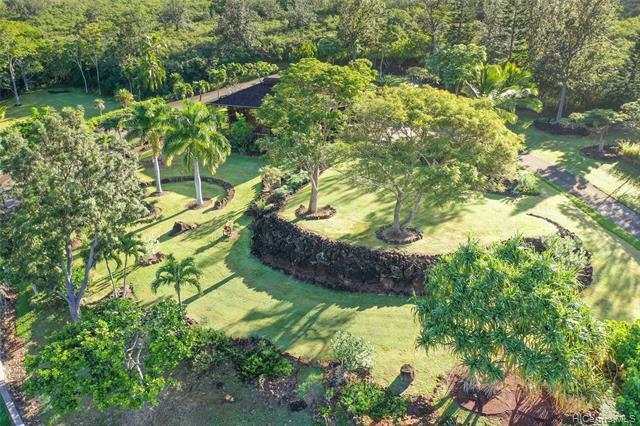 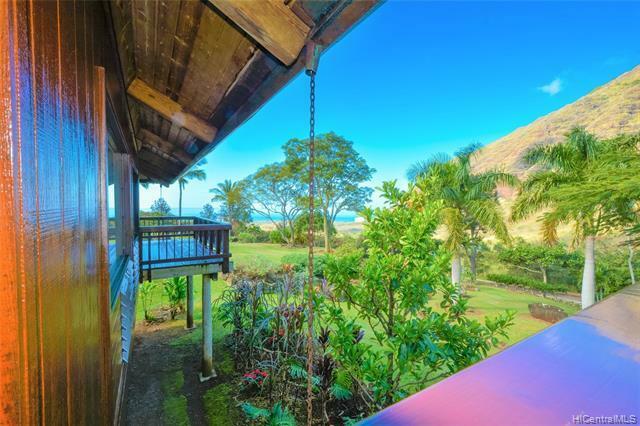 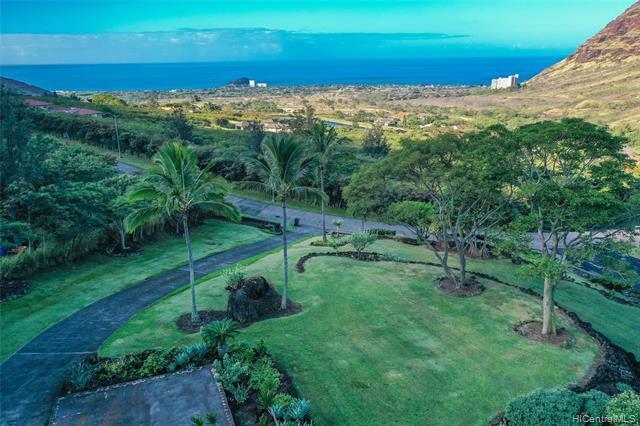 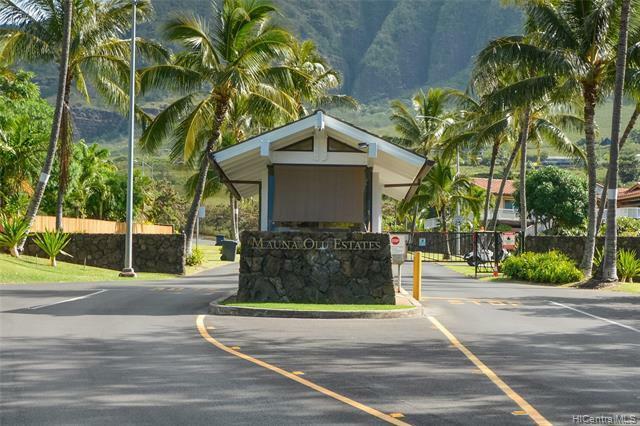 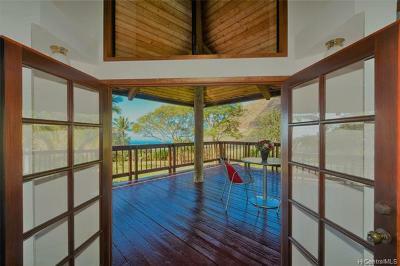 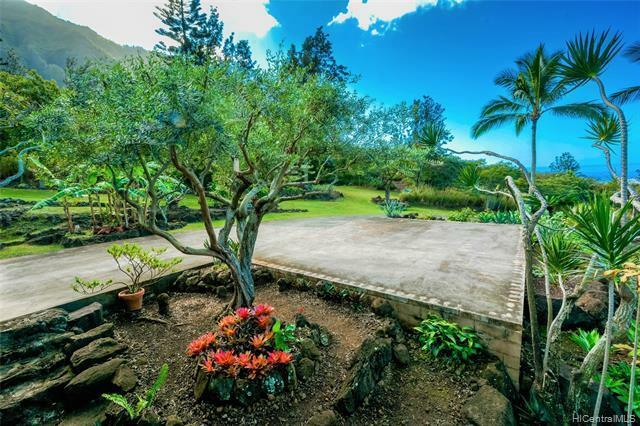 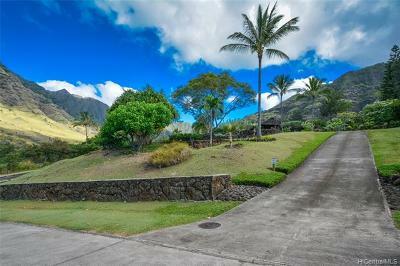 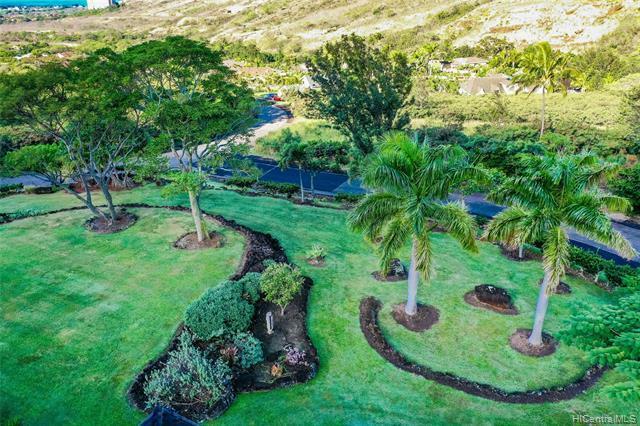 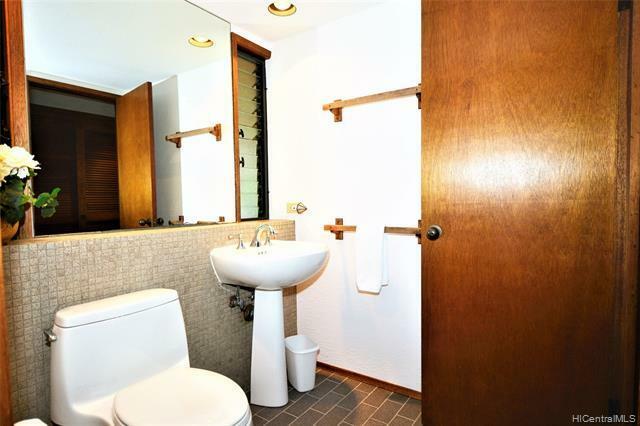 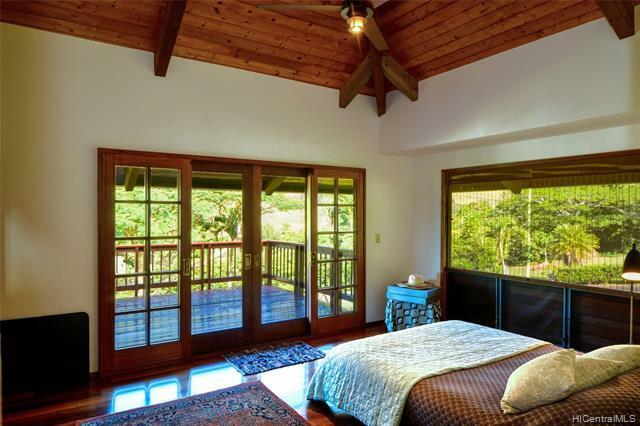 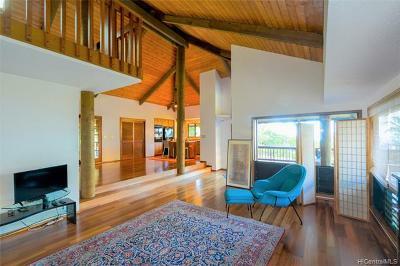 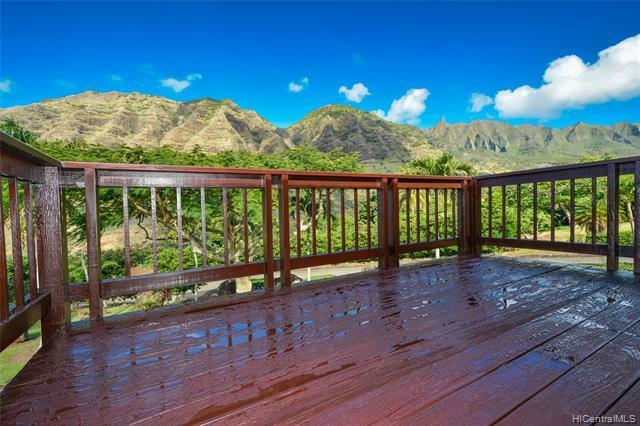 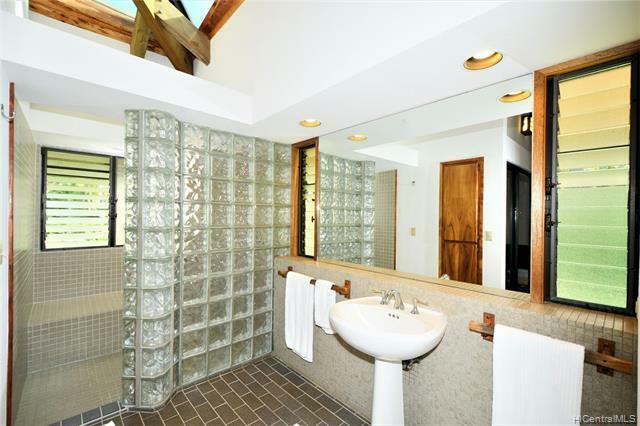 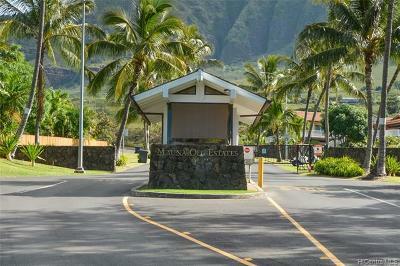 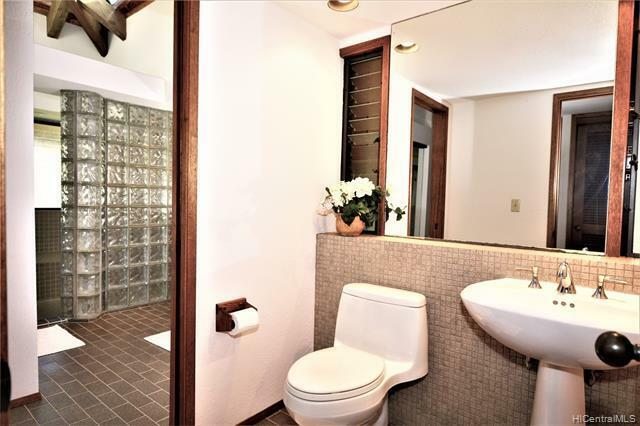 Welcome to serenity in the gated community of Mauna'Olu Estates nestled in Makaha. This beautiful 1,564 sq.ft. 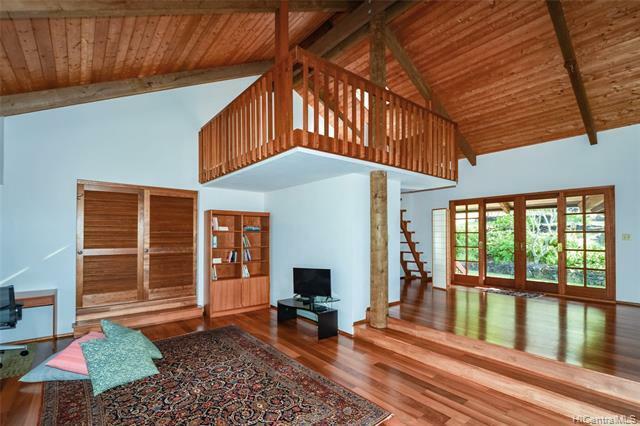 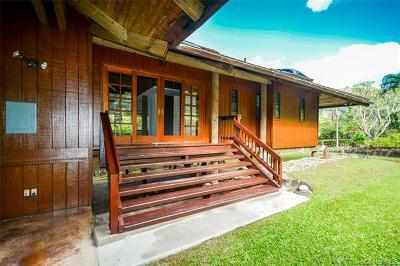 one-story cozy well-kept home is located on over one acre lot and features Australian Eucalyptus hardwood floors, top quality Koa Wood kitchen cabinetry, vented sky light and fresh new paint inside and outside. 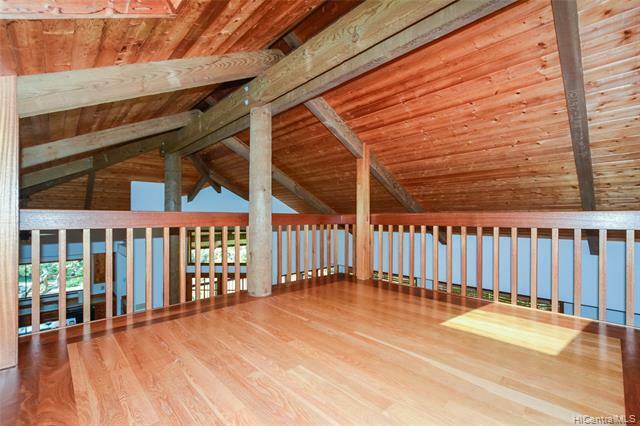 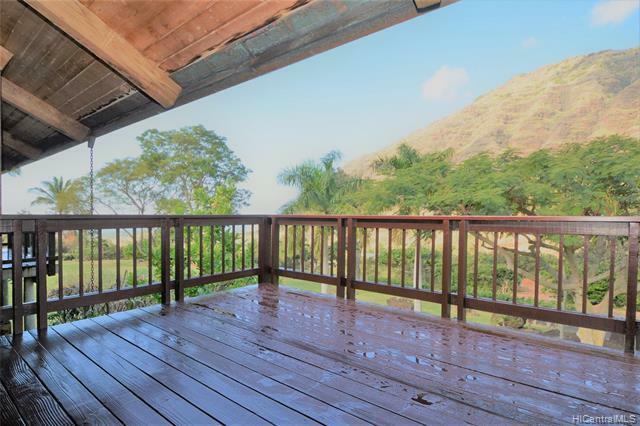 Two large decks, one from your bedroom and 2nd one from the living room to enjoy ocean and mountain views or your beautifully landscaped yard with flowering trees, fruit trees and many native plants. 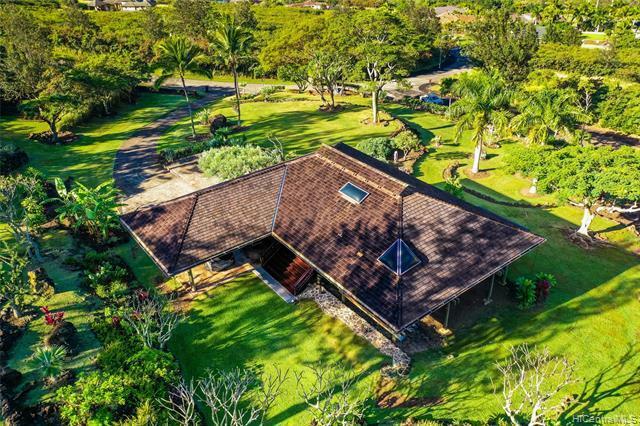 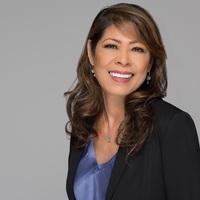 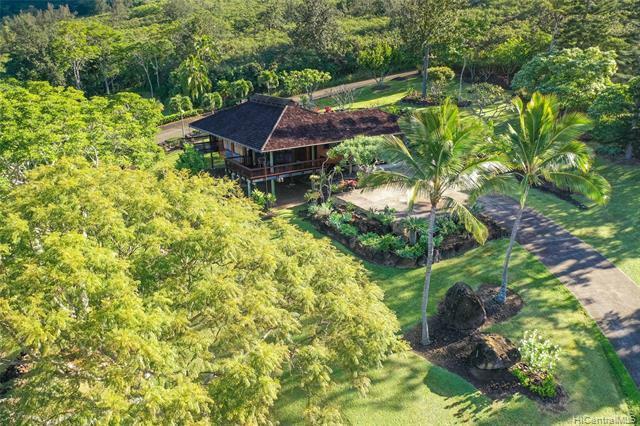 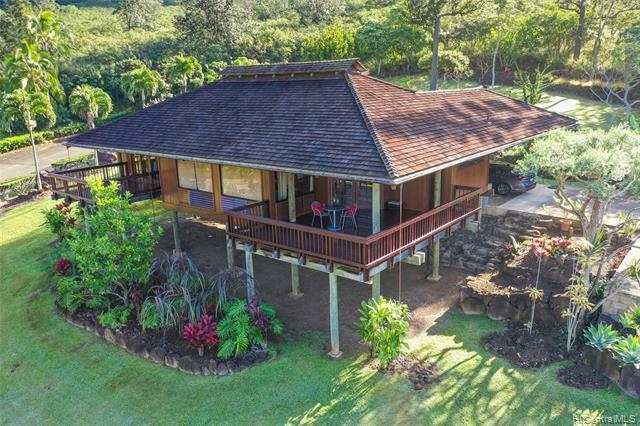 Don't miss this chance to own this home with lots of room for expansion on huge lot, truly island living at it's best in Hawaii.